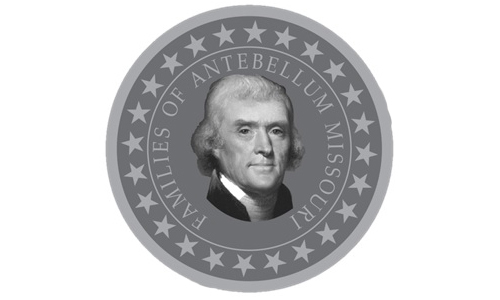 Our Patriots is an ongoing program of Antebellum Families of Missouri designed to link Missourians with their pioneer and Patriot ancestors through genealogical research. During the Missouri Bicentennial, Our Patriots will engage the public throughout the state in research and discovery projects intended to ground citizens in the life stories of early Missourians. The information produced through these research and discovery projects will be made available on the Antebellum Families of Missouri website.